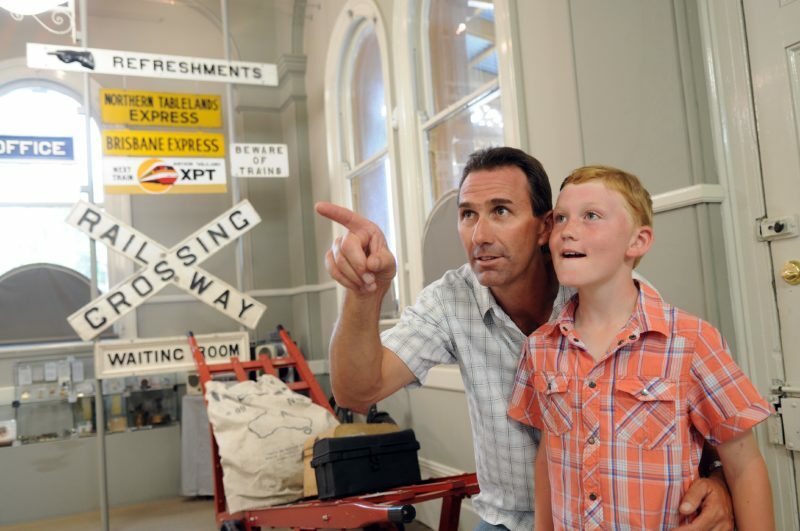 Werris Creek is the first and last railway town in NSW and is located on a major railway junction. 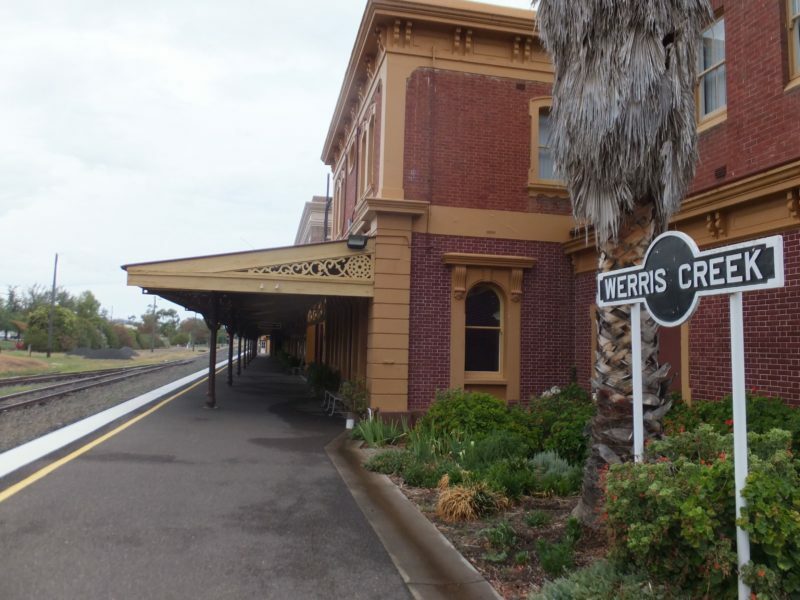 The Werris Creek railway station is the third largest in NSW. 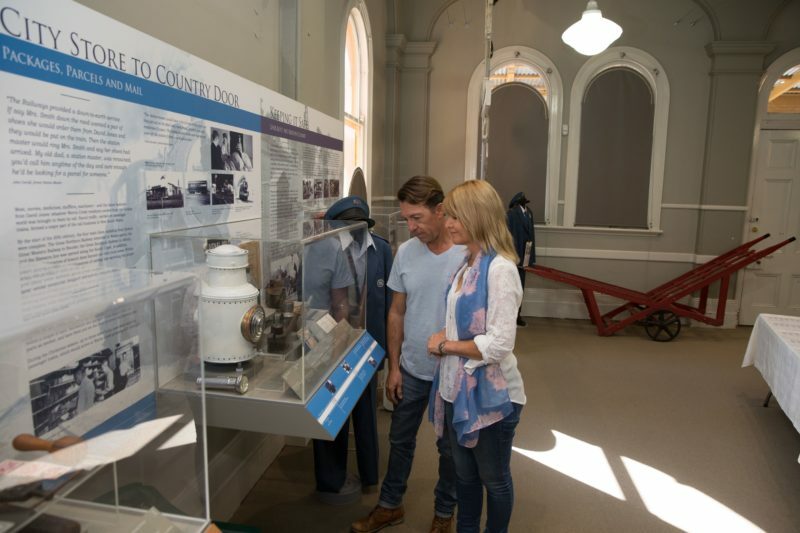 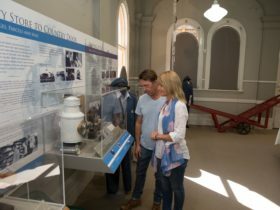 It houses the Werris Creek Rail Journeys Museum, which brings this town’s railway past back to life.